Tate Modern has opened its first blockbuster show of the year — ‘Pierre Bonnard: The Colour of Memory’ ­— and it’s a joyful tapestry of colour. Henri Matisse once described his friend, and fellow French painter, as ‘the greatest of us all”. However, he has often been overlooked by art history. Bringing together 100 of his greatest works, Tate’s exhibition positions Bonnard as one of the 20th century’s most important artists. 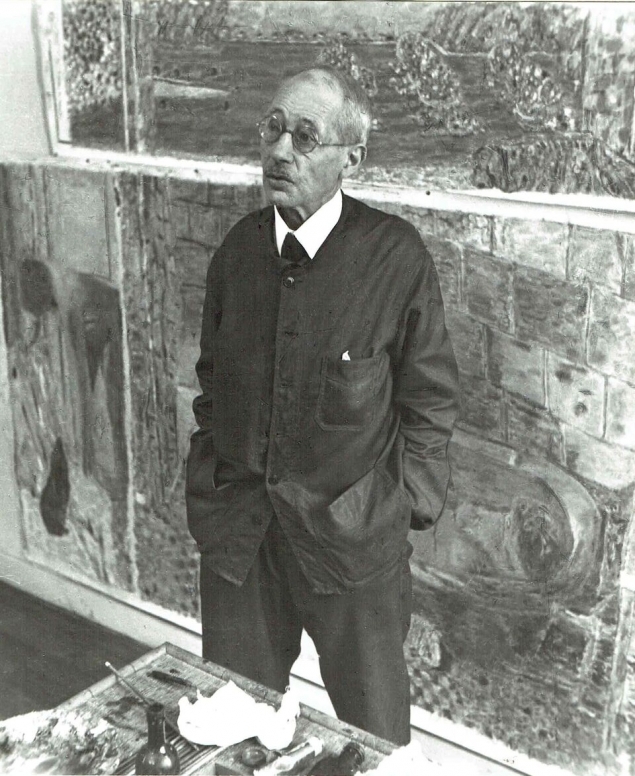 Starting his career as a barrister, Bonnard soon left the law for life as an artist. 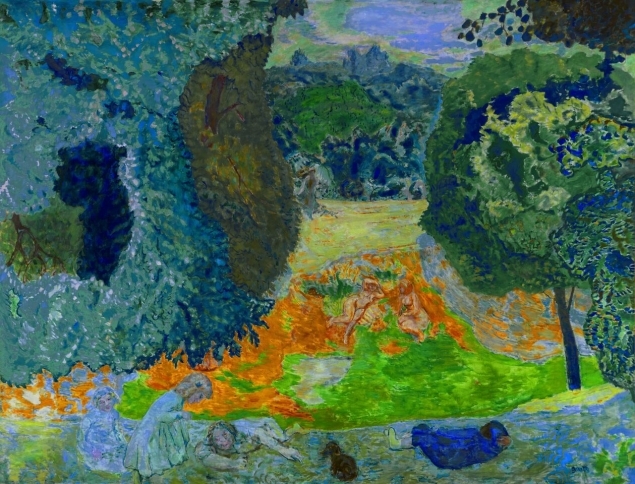 Aged 22, he joined the prestigious Académie Julian, studying alongside Maurice Denis, Paul Sérusier and Édouard Vuillard. Together, they formed a group known as the Nabis. Blurring the boundaries between fine art and design, they embraced ornament, decoration and dazzling colours in their paintings. 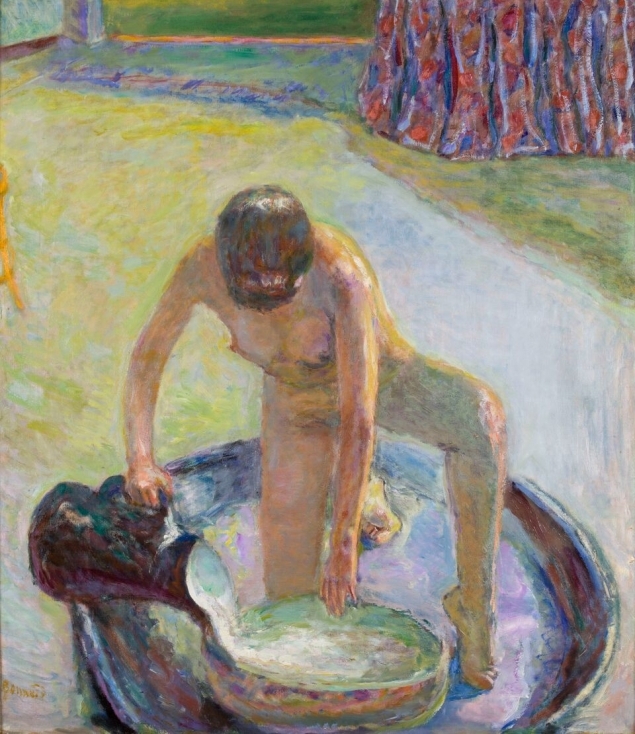 After the Nabis disbanded in 1899, Bonnard continued to develop his unique decorative style. He depicted friends and family in domestic spaces defined by surface texture, intricate patterns and unusual points of view. 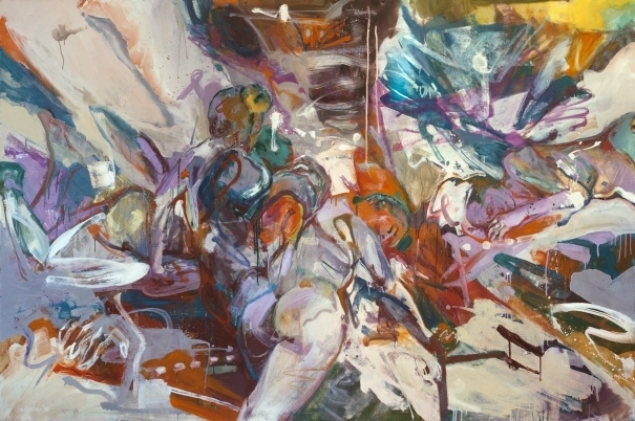 “What I am after is the first impression—I want to show all one sees on first entering the room—what my eye takes in at first glance,” the artist explained. 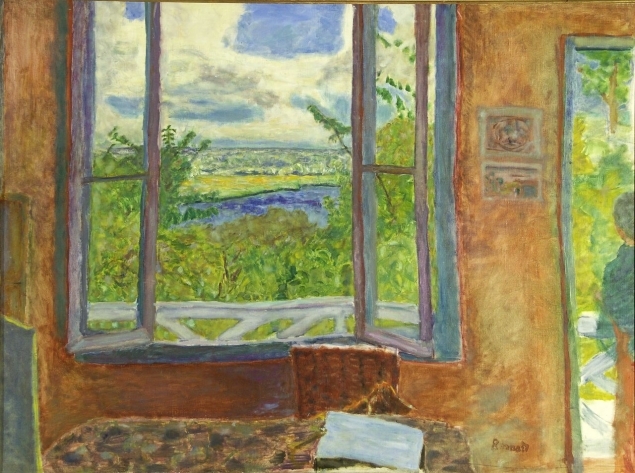 The show also presents Bonnard as a landscape painter. He spent much of his time travelling between his homes in Normandy and the south of France, as well as visiting his close friend, Claude Monet, at Giverny. 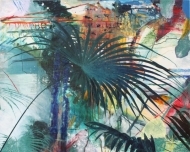 His vibrant garden scenes collapse into layers of dense foliage. 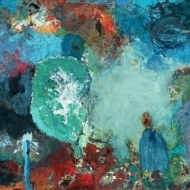 Landscapes become all-encompassing environments, in which carefully considered colour relationships capture light effects. Bonnard usually painted from memory. 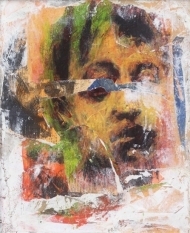 His artworks can be understood as a nostalgic recollection of life as a mystery. “It’s not a matter of painting life. It’s a matter of giving life to painting”, he explained. 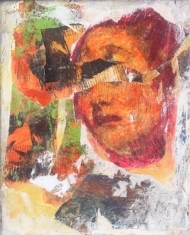 Re-imagined through the filter of memory, his images of everyday life become enigmatic and sensuous abstractions. 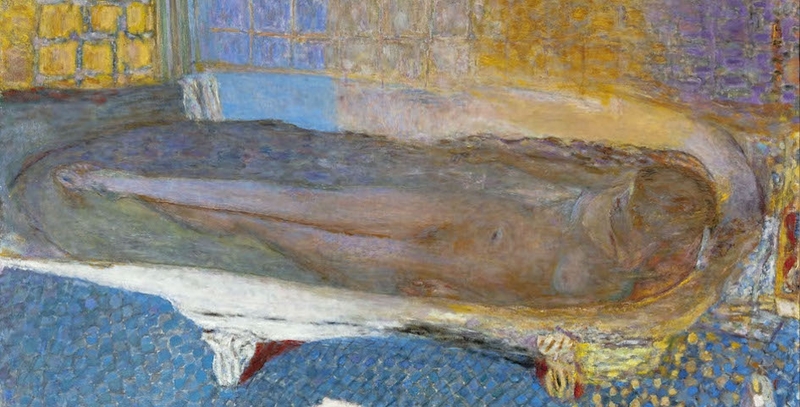 Tate’s show — the UK's first major Pierre Bonnard exhibition in 20 years — celebrates this painter’s transformative use of colour. Often eclipsed by his contemporaries, Bonnard emerges here as a hugely influential and important figure, whose profound impact can be seen throughout modernism, and on painters like Mark Rothko, William Scott and Patrick Heron. 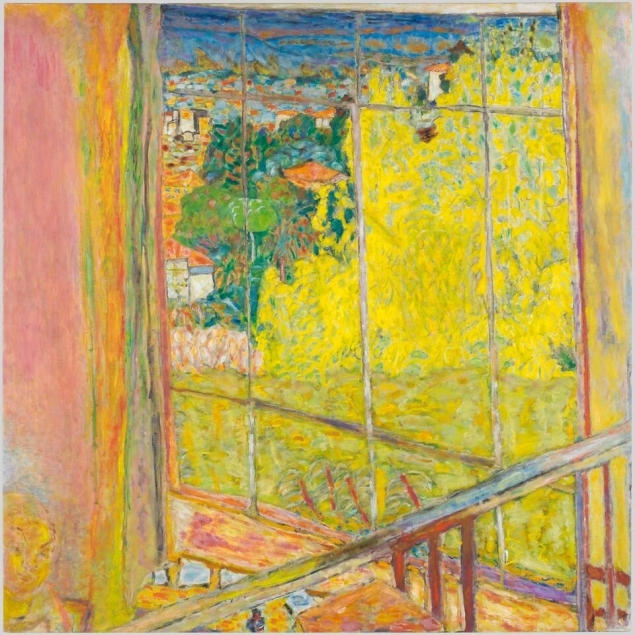 ‘Pierre Bonnard: The Colour of Memory’ runs from January 23 to May 6 2019 at Tate Modern.